Zadie Smith is writing brilliant satire about comment culture. And she comes to Seattle on February 27. I requested an interview with Zadie Smith about cancel culture and purity politics and she (wisely) replied, "This e-mail should be filed under 'being offered enough rope to hang yourself.'" 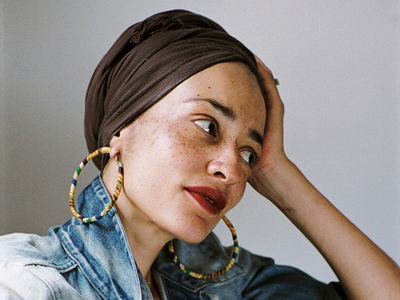 "Zadie Smith explored this moment of shifting morality in a stunning piece of satire, "Now More Than Ever," published as a short story in the New Yorker." Must read it now! This is very good: Zadie Smith Declines to Comment She did not want to talk about call-out culture. But she is still willing to write about it.